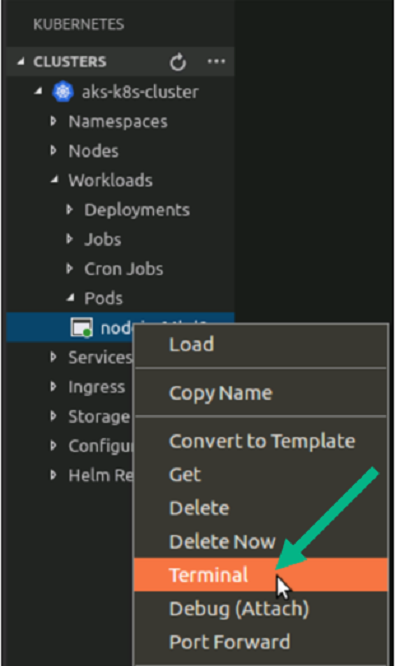 In this post, Premier Developer Consultant Najib Zarrari demonstrates how to deploy a containerized ASP.NET Core Web API app into an OpenShift Kubernetes cluster. The first part of this blog will go over how to create a sample ASP.NET Core web application with Docker support. 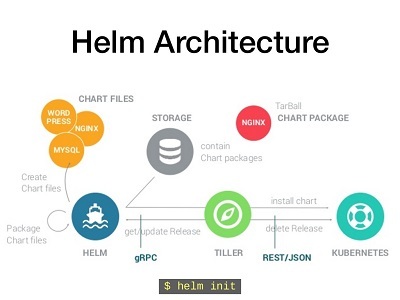 This post is the next in a series of Docker posts from Premier Developer consultant Monu Bambroo. In this post, Monu walks through setting up a Web API to leverage Kubernetes for managing secrets. This post is provided by Senior Consultant, Najib Zarrari to explain setting up CI/CD for Docker Container running in Kubernetes using VSTS. This post is provided by Senior Consultant, Najib Zarrari to explain running Web API using Docker and Kubernetes.